Har lagt till ett boktips på slutet! 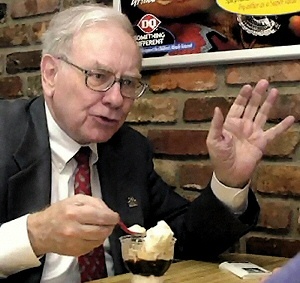 "[...] Berkshire's stock has gone down 50 percent four times in the time that I've owned it. But in terms of permanent loss, we've never--we've had plenty of losses, but they've never been the kind that really are destructive. And I always look at the downside first in anything."